This report provides guidance to those considering the purchase and application of industrial vending machines in their work place. As with most things, this decision is not quite as simple and straight forward as many suppliers will have you think. 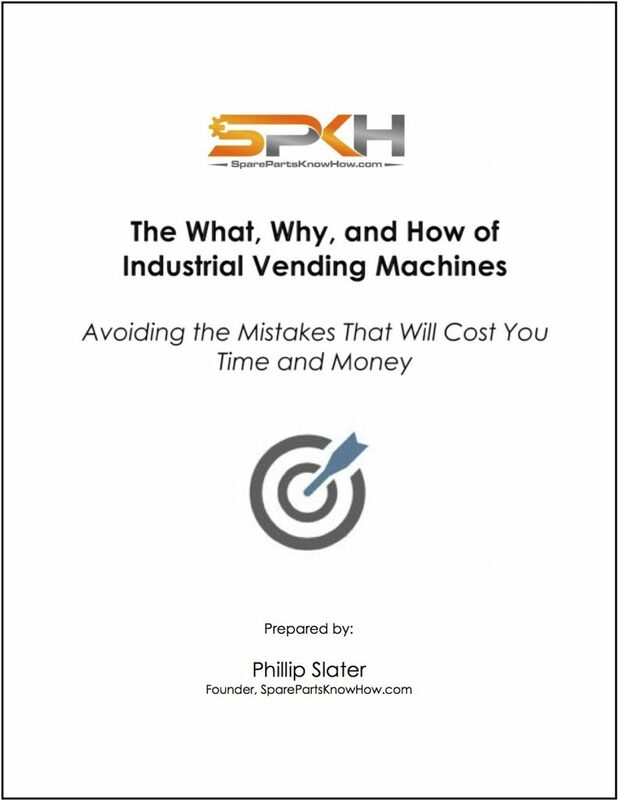 This report demystifies the selection and application of industrial vending machines by reviewing the key features, explaining the issues around their use, examining the claims of vendors, and warning on things to watch out for. 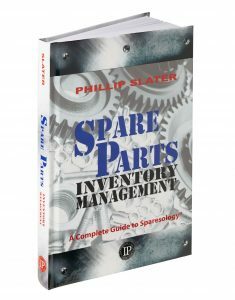 This book addresses the essential issues confronting spare parts management throughout the entire lifecycle of inventory management, from establishing a system for management, identifying the need for a part, to physical management and even final disposal. 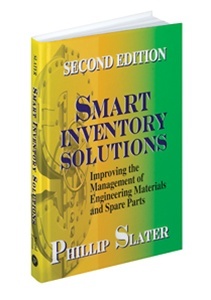 Smart Inventory Solutions takes you through an in-depth understanding of the optimization of spare parts inventory and fully describes the Inventory Cash Release® Process, a unique, process-driven approach to spare parts inventory optimization. To gain control of your spare parts inventory you need to gain a better understanding of materials and spare parts inventory management principles and practices. This book delivers just that. Spare parts inventory optimization is all about trading-off choices to achieve the best overall outcome. More inventory might or might not improve availability but it definitely increases costs. Which one is the better option? Are these the only two choices? Sometimes when seeking to optimize, people take actions that, without realizing it, limit both their options and their results. 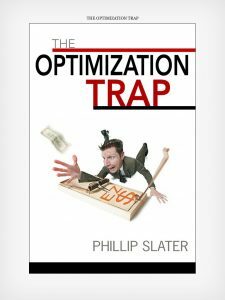 This is the Optimization Trap. You can read more and purchase a copy here. A New Strategy for Continuous Improvement, explains in detail the process that we applied to transform a 24/7 manufacturing facility. 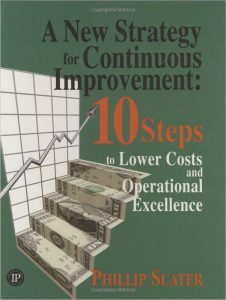 I call this process the New Operations Improvement Cycle. Why a new cycle? We found that in practice the traditional plan-do-check-act cycle (developed nearly 100 years ago) has limitations that reduce its effectiveness. 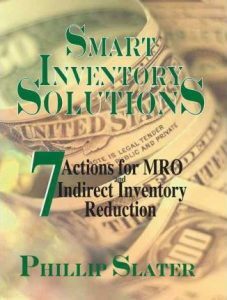 Smart Inventory Solutions (1st Ed.) is a workbook that takes you step-by-step through the Inventory Cash Release Process. Throughout the manual there are pages for you to complete as you work through the process and make note of your specific situation, issues, and potential actions. The book details exclusive case studies, provides you with a complete data collection guide, and includes a full glossary. Spare parts inventory reduction has been a major focus of supply chain improvement initiatives for many years and success requires the application of both inventory fundamentals and good practice process. 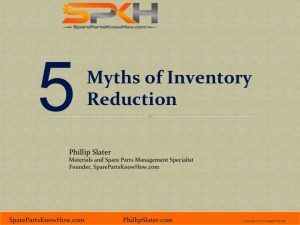 The problem is that there are some ‘myths’ about inventory reduction that aren’t true and that limit your opportunity to achieve results. 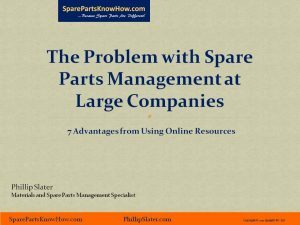 This ebook specifically addresses the issues with MRO and spare parts management in large companies that utilize spare parts for maintenance and operational support. The 7 key benefits of utilizing the efficiency of online resources are then explained.